Lower back pain, or lumbar pain, can be unbearable to live with. Some days, it might feel like the aches will never go away. In order to best understand this condition, it is important to recognize what causes it. Below, the pain management specialists at Summa Pain Care discuss a few of the most common causes of lumbar pain. If your lumbar pain is a new condition, it might be a result of a muscle strain. Perhaps you lifted something too heavy or strained your back during exercise. If the pain is running down your buttock and leg, however, then it could be a condition known as sciatica. This means you are probably experiencing more than a simple strain. Instead, it could be possible that you ruptured a disc that is now placing pressure on your sciatic nerve. 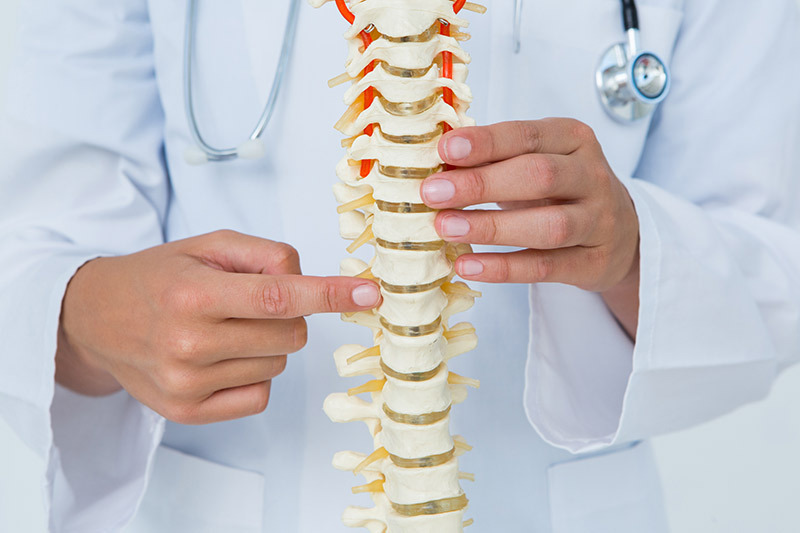 Spinal stenosis is a problem where individuals have a narrow spinal cord that results in pressure on the nerves in the spinal area. Spondylitis occurs when there is extreme inflammation of the joints in the spinal area, causing chronic back pain. It is important to recognize that lower back pain can also be a result of daily activities, the type of job you have, and other risk factors. The good news is that there are remedies available to help sufferers manage their lumbar pain and get their lives back to normal again. To learn more about your lower back pain treatment options, contact the pain management doctors at Summa Pain Care today. Call (623)776-8686 now.